The Media Companies MGM and Universal have won the rights to release the upcoming 25th James Bond movie on Thursday, May 24th. MGM is set to handle the distribution of the movie in domestic level whereas the Universal Pictures will handle the distribution rights internationally. Apart from that, Universal will also handle the physical home video distribution rights while MGM will retain the distribution right to allocate the movie to the TV and digital media worldwide. Following the distribution rights, Daniel Craig is set to return for the next part of the James Bond franchise. This will be his fifth and most likely the last time, playing the role of the British super-spy. His movies as a super spy which started back in 2006 from the movie, Casino Royale and later ended with the 2015 version, Spectre, were all distributed domestically and internationally by the Sony Pictures. 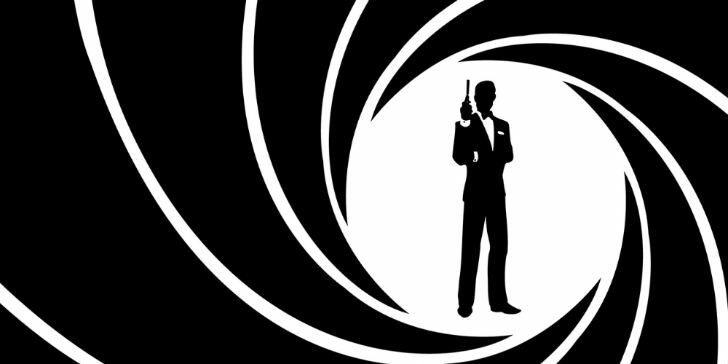 As for the director, Danny Boyle will direct the new Bond movie. The movie is positioned to release in the UK on October 25, 2019, and later on 8th November 2019 in the US. Similarly, the script is going to be written by the scriptwriter John Hodge and the production is scheduled to begin in December 2018.